Fantastic actor! 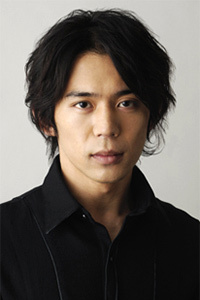 I loved him in Kisarazu Cat's Eye and Atashinchi no Danshi! He can be super funny or super serious~ He's great! Awesome in "Atashinchi no Danshi". Especially wih his gelled back long hair.